Leaks and cracks in a building that’s supposed to withstand a category 5 hurricane: Pinellas County is suing several companies claiming the public safety complex has numerous problems. County leaders fixed the leaks and cracks and tell ABC Action News the building is safe and its integrity was never compromised. However, for a building that is only four years old and supposed to be able to withstand a hurricane, "it's disappointing," said Andrew Pupke, Pinellas County's Real Estate Management Director. Pinellas County paid $81 million for the building on Ulmerton Road just four years ago. It’s meant to keep the people we rely on like 911 dispatchers and sheriff's deputies safe, even in a hurricane. 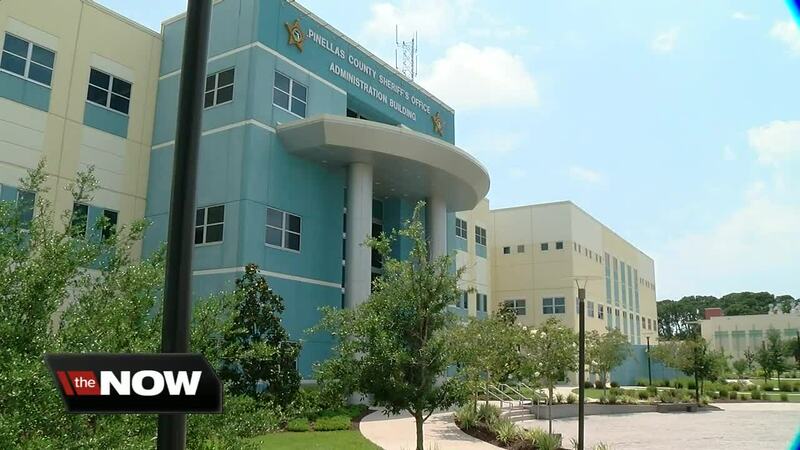 Yet, Pinellas County leaders are suing these companies: Harvard Jolly Architecture, Lendlease Construction, PTAC Consulting Engineers and engineer William Lovell Jr., saying there are many flaws with the construction of the Public Safety Complex. “We want to make sure the citizens get what they paid for," Pupke added. Pinellas County says during heavy rain the building started leaking between the concrete panels and county leaders were forced to spend an extra $200,000 in taxpayer money to fix the most crucial issues, including leaking grout joints between the panels on the outside of the building. "We are confident that as the facts unfold in this case, it will be clear that there were no problems with Harvard Jolly’s design of the building. Quite simply, the issues with the building were not related to our work. Our design documents were fully code compliant and designed in accordance with all professional and industry standards.That said, Harvard Jolly will continue to work alongside Pinellas County to help understand and resolve the concerns; seeking a satisfactory outcome for the County is our highest priority." electronic locking devices on the doors failed due to water seeping into the locking devices. The county says several of the doors installed at the complex are incorrect and do not comply with the design plans. The lawsuit was filed June 1, the first day of hurricane season.